Promote skin repair and reduce the appearance of wrinkles, scars, stretch marks with the complete Dermaroller® Collagen Induction Therapy Professional & Home Care System. 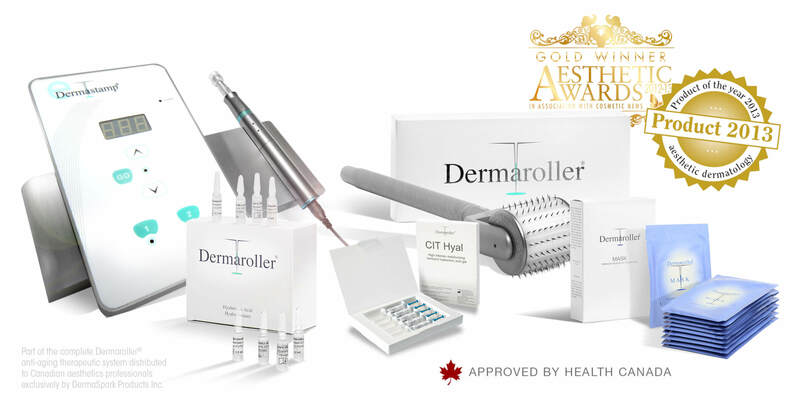 Dermaroller® micro-needling equipment is licensed by Health Canada. It’s clinically proven, precision-manufactured, medical-grade technology, available to aesthetic professionals throughout Canada. 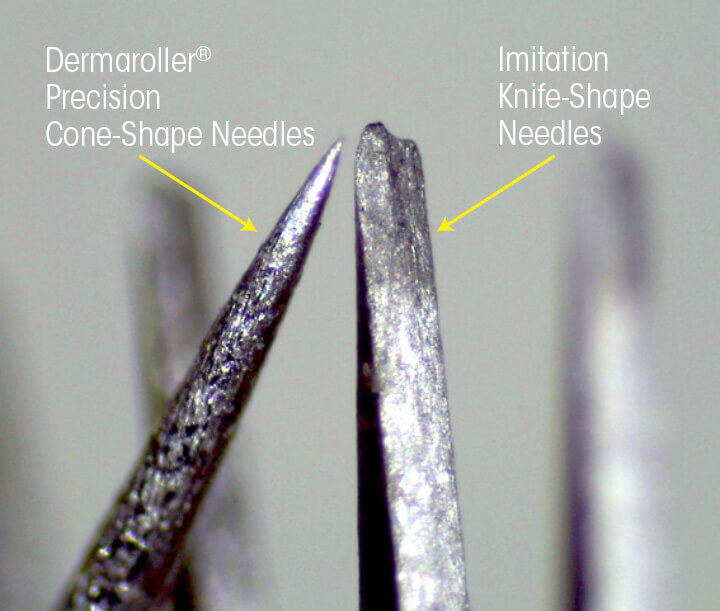 Dermaroller® is the original device of it’s kind. All other derma-rolling devices have been fashioned after the Dermaroller® and it’s important to understand the differences. 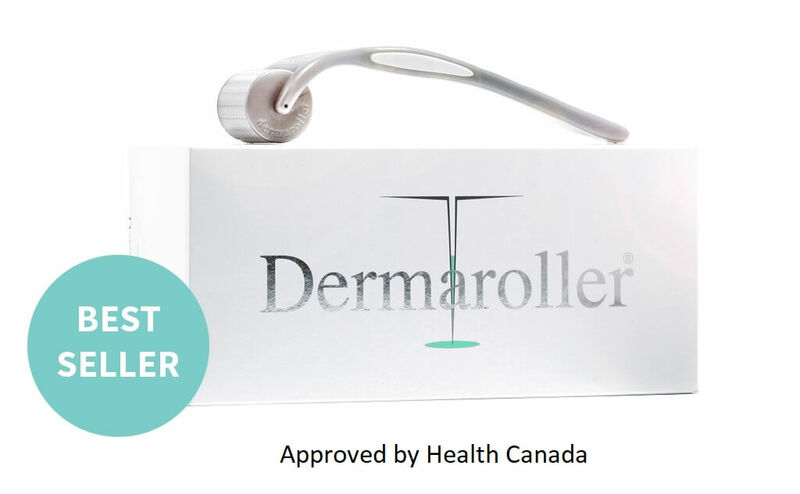 The Dermaroller® is licensed by Health Canada. 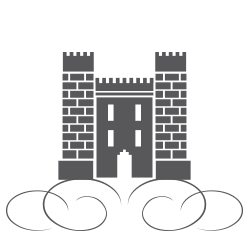 There are countless imitation products on the market that are not licensed by Health Canada so we recommend you do your research, to protect your health and safety. 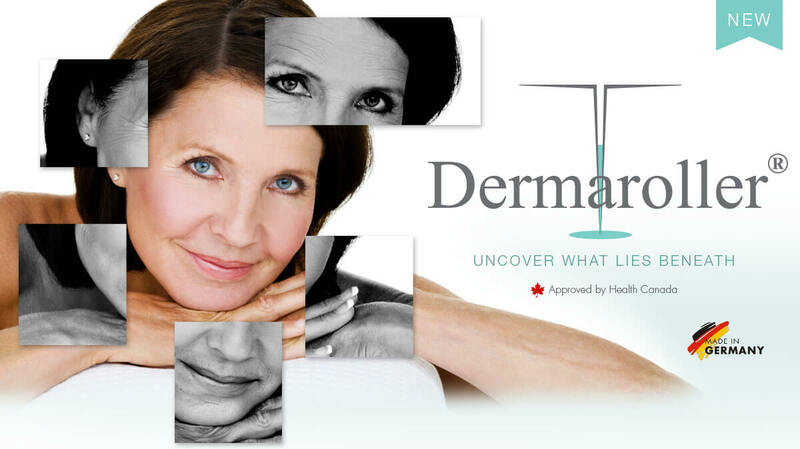 Search for Dermaroller’s Health Canada license. The Dermaroller® is ISO13485 certified, meeting all standards for medical-grade equipment in manufacturing, materials, sterile packaging and more. NOTE: Though it is a certified medical device, it’s not limited to physician use. With appropriate training offered through Dermaspark, non-medical spas can administer this treatment. Maximize the results of your Professional Dermaroller treatment and reduce the signs of aging at home, with the Home Care Dermaroller, which can be used on the face neck & décolletage. 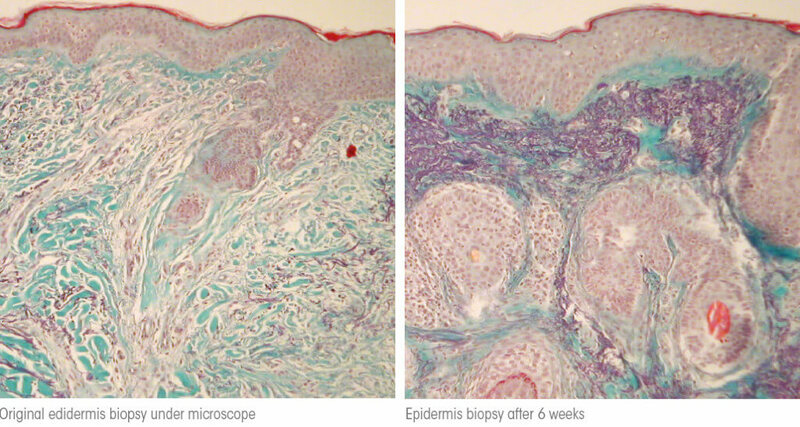 If you own an at-home Microneedler you need to read this!